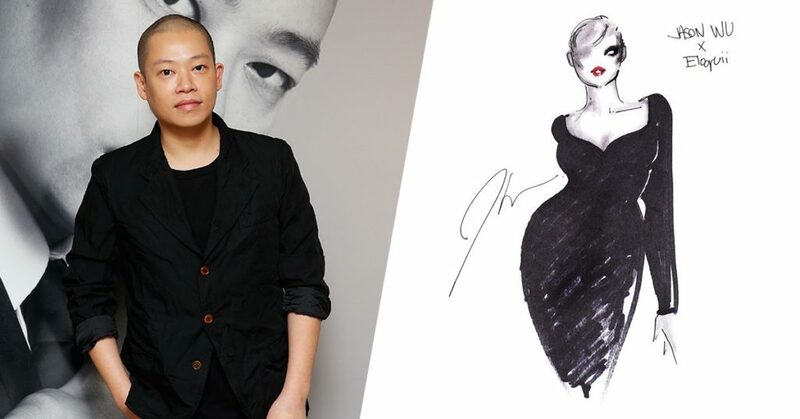 Taiwanese-Canadian designer Jason Wu is collaboration with plus size retailer Eloquii on a capsule collection coming this Fall. 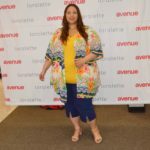 Eloquii is killing the game when it comes to plus size fashion. 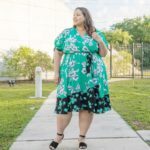 They have really elevated plus size fashion and are on another level when it comes to styling and carrying plus size fashion forward clothing in stores and online. Eloquii previous collaborations include an exclusive bridal collection with Stone Fox Bride, a collaboration with Teresa Missoni and their latest one with Reese Witherspoon’s lifestyle brand Draper James. 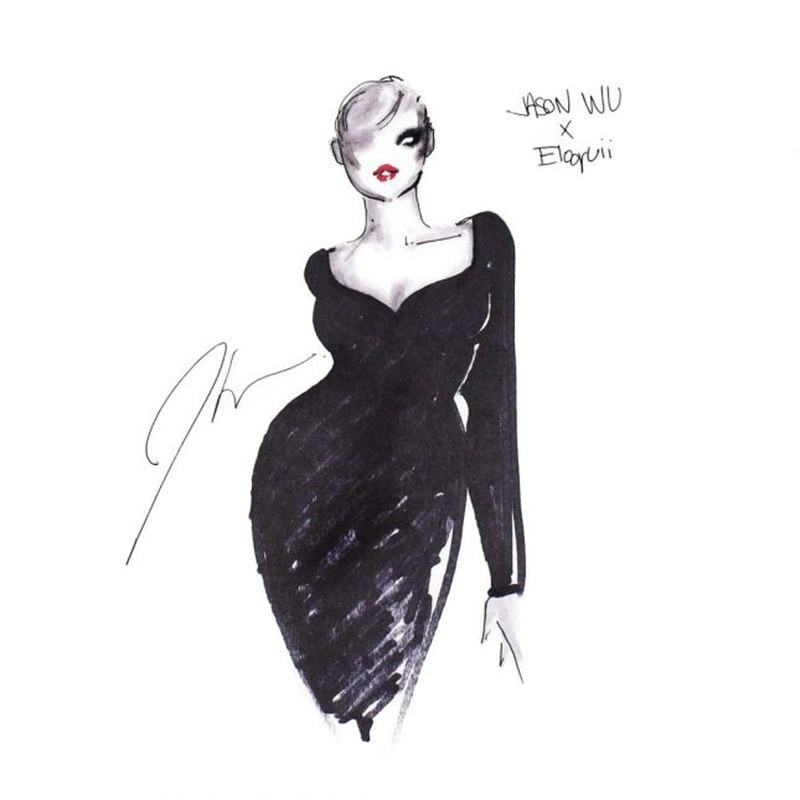 Other than this sketch, the brand is keeping everything under wraps, but we can’t wait to see what Jason Wu is going to create for us plus size gals. 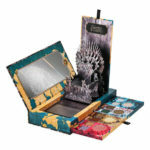 Are you excited about this collaboration? Let’s chat in the comments section below. Tweet me at @EstrellaFReport or Follow me on Instagram at @EstrellaFashionReport for more fashion news.